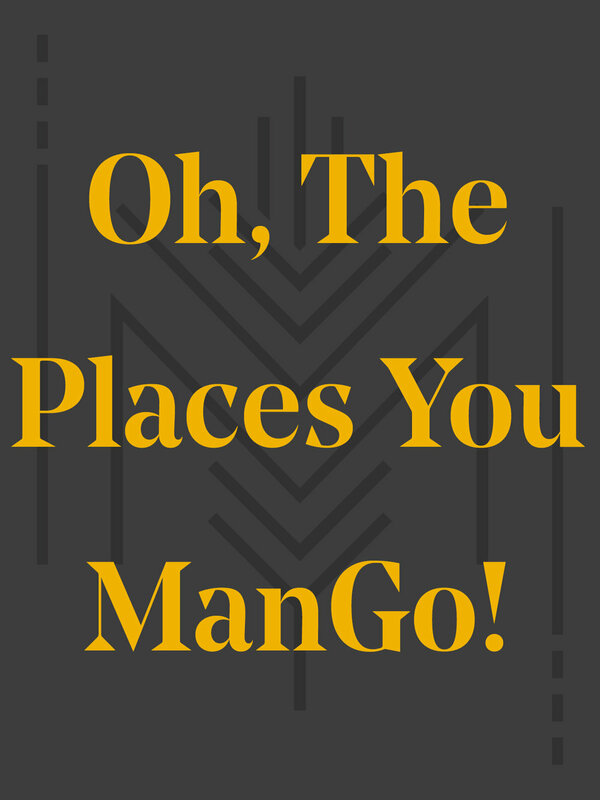 Oh, the places you Mango! This special release celebrates the Bowdoin Class of 2018 and our Grand Opening. With a sweet nose, decadent taste of mangoes, and a dry, effervescent finish, this is a perfect beer to toast the start of something great and celebrate the future to come!